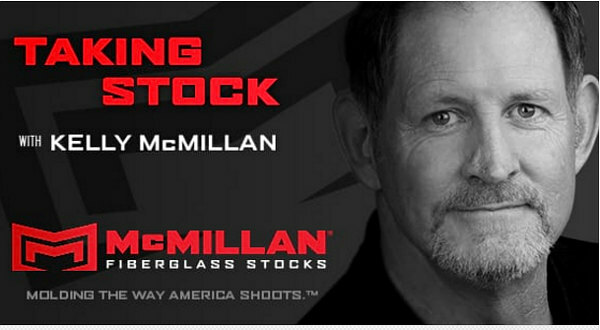 Today’s the day — you’ll want to tune in to Kelly McMillan’s Taking Stock Radio Show today, Friday, September 8, 2017. 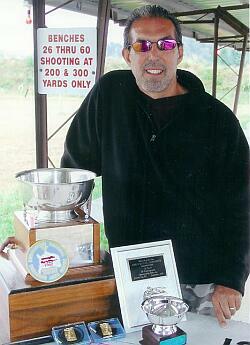 The broadcast will feature highly-respected gunsmith and Hall of Fame Benchrest Shooter Thomas ‘Speedy’ Gonzalez. The Radio Show, which streams on the internet, runs 9/31/2017 at 11:00 AM Pacific Time on VoiceAmerica Sports Channel. Speedy and Kelly will discuss a variety of topics, including gunsmithing, stock design/manufacture, the past/present/future of Benchrest and F-Class competition, and how Benchrest reloading/tuning methods have influenced other disciplines. Speedy will also discuss how the standards for precision shooting have evolved in recent years. The quest for accuracy is never-ending. CLICK HERE to LISTEN. Here’s an F-Open rifle Speedy built for a competitor at the recent F-Class World Championships in Canada. Along with Speedy, this week Kelly McMillan interviews Phillip Naman, host of the Firing Line Radio Show, a California-based radio show covering a wide range of firearms topics, including hunting, gun rights, gun gear, shooting events, legislation, and gun safety. You can also access last week’s episode, which features USA F-TR Team Captain Ray Gross, and Derek Rodgers, the newly-crowned F-TR World Champion. Share the post "Hall of Famer ‘Speedy’ Gonzalez on Kelly McMillan’s Radio Show"